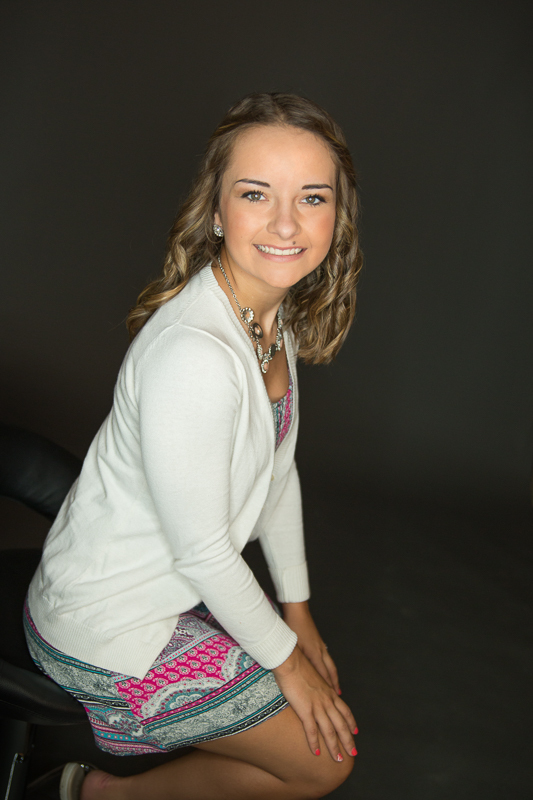 Portage Michigan Senior Pictures: Meet Sarah! 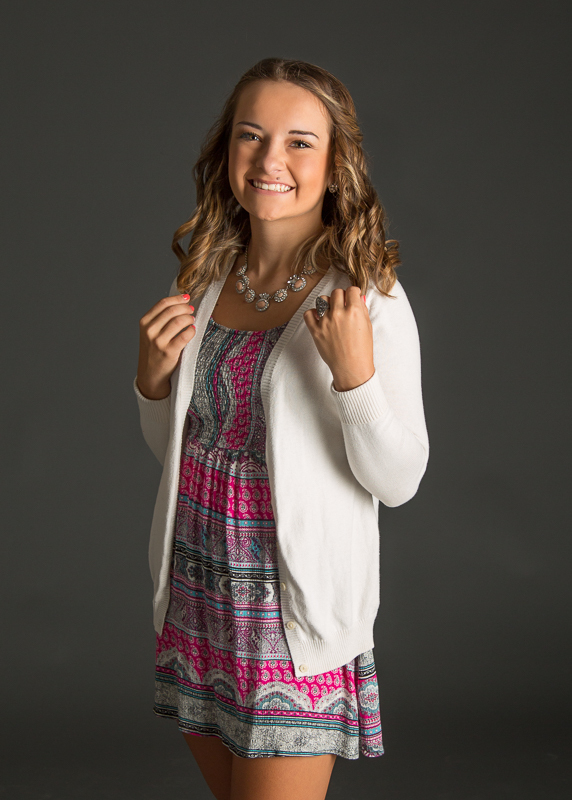 Angelworks Class of 2017 Senior Model Sarah loves to play volleyball, and going for a run in her free time! She also loves hanging out with her friends and exploring new activities. Her nickname is Sarah Barah, and her friends describe her as goofy! Sarah plans to go into law enforcement after high school, and wants to become a police officer. Her favorite place to be is in the gym working out, and - random fact: she loves bread!! Sarah, you sound a lot like me when I was your age - different sport, different goals, but I did love working out and eating bread :) Thank you so much for signing on to be a part of my model team this year!! I know that whatever you choose to do after Senior year, you will be excellent at it! Newer PostPortage Michigan Senior Picture Ideas: Milky Fun! Older PostPortage Michigan Senior Pictures: Meet Marissa!